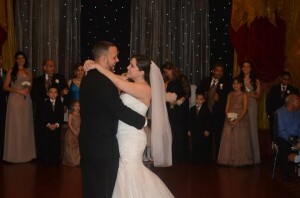 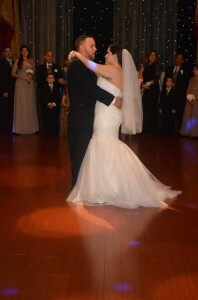 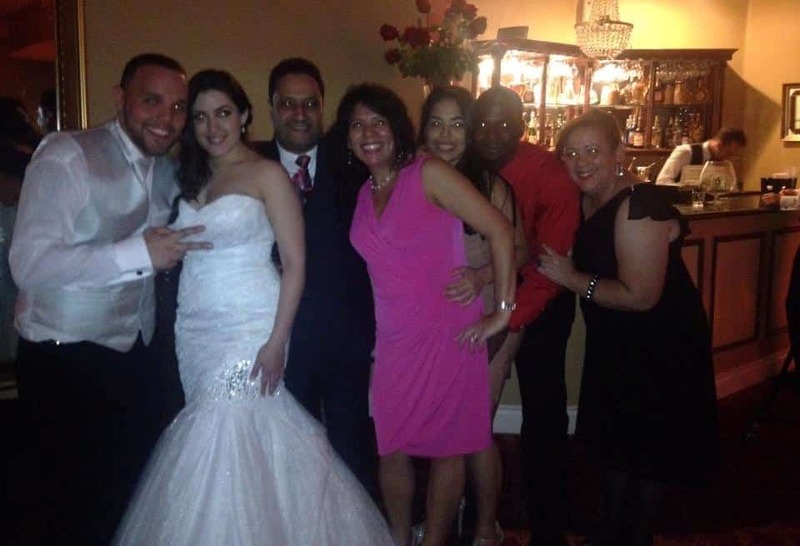 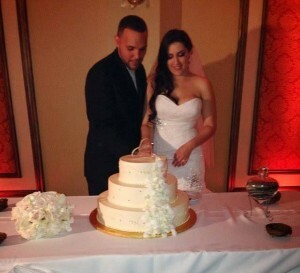 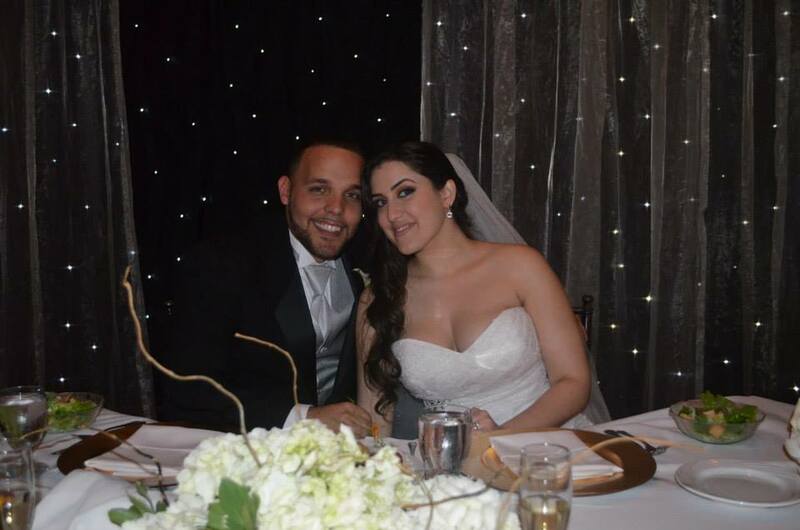 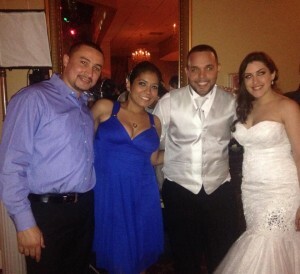 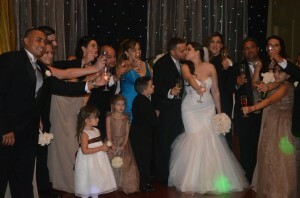 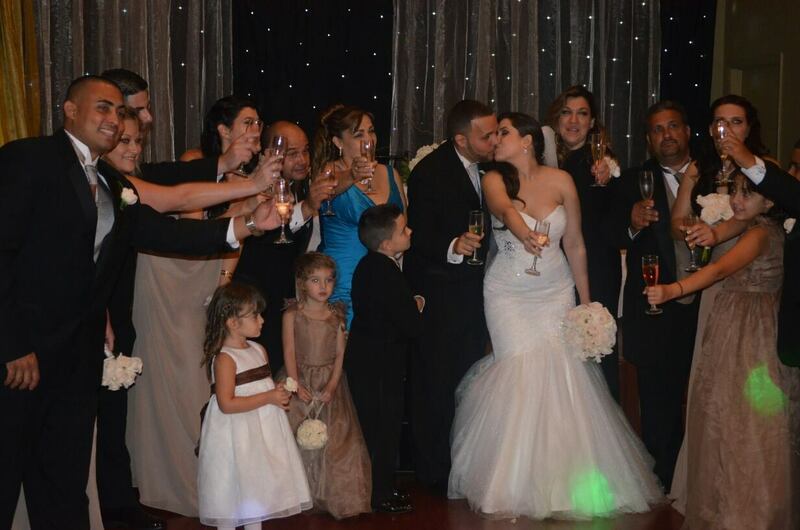 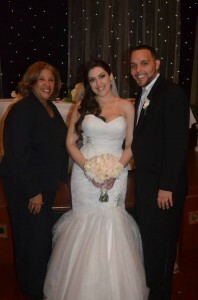 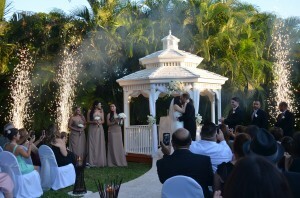 Catherine and Rolando Wedding Ceremony and Reception were very lovely. 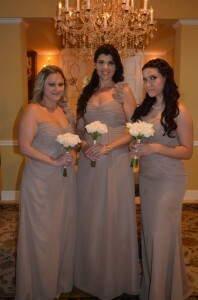 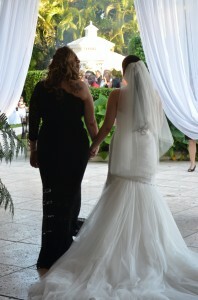 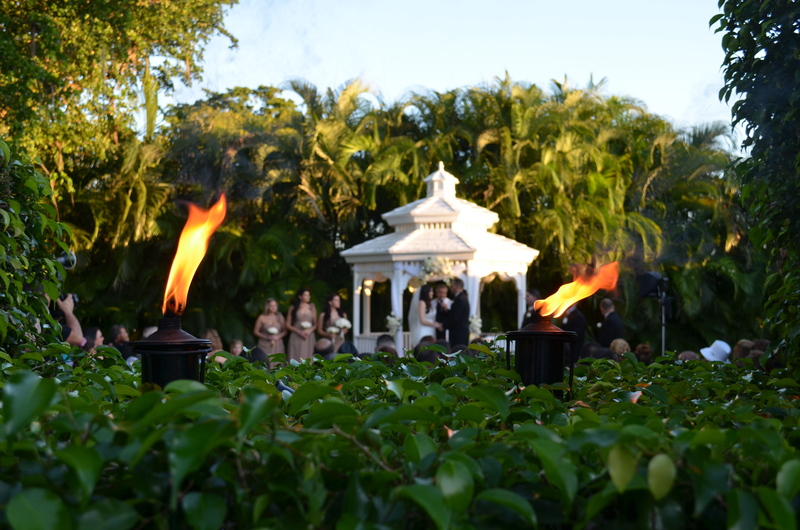 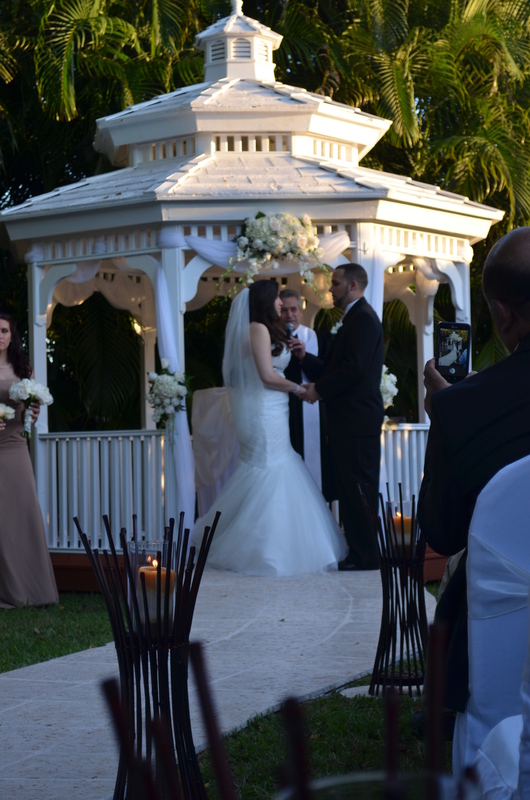 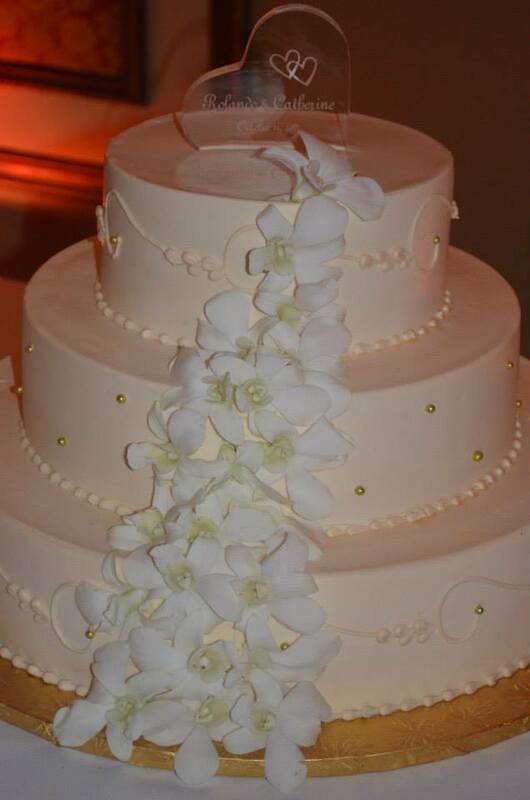 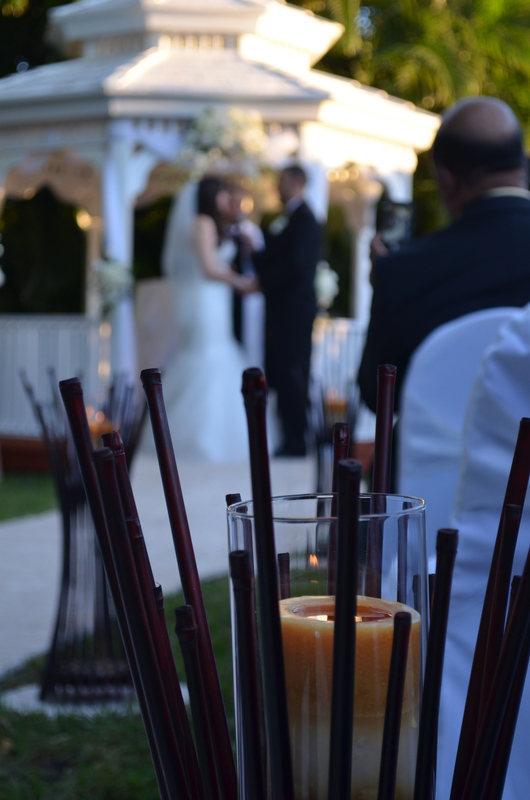 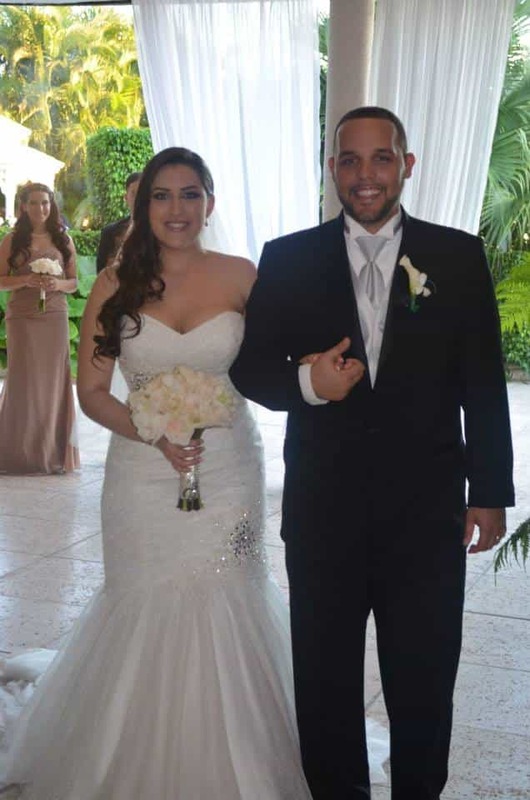 The Ceremony was very romantic and took place in the outdoor Gazebo of Killian Palms Country Club. 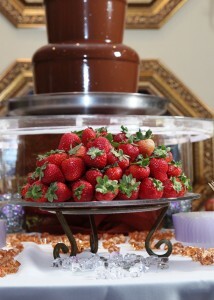 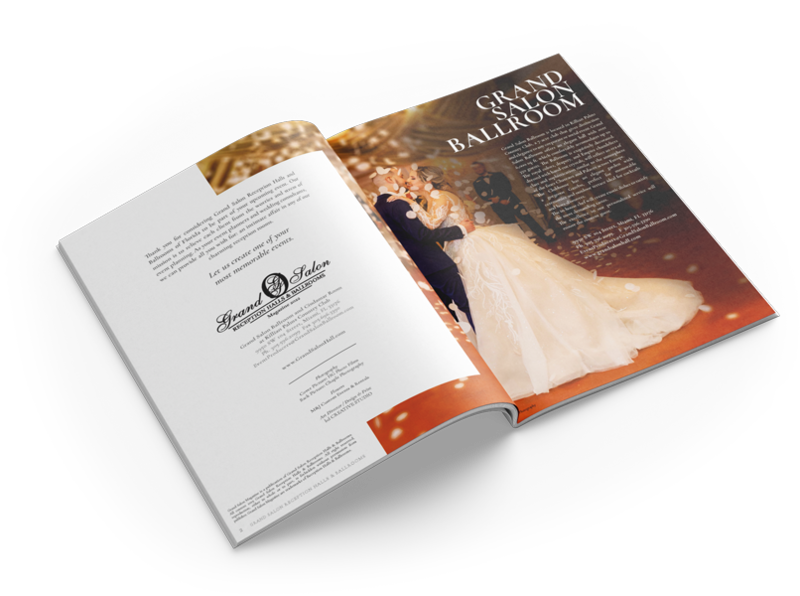 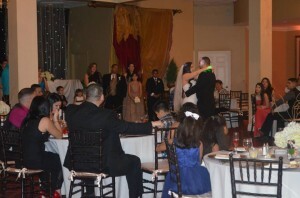 The Wedding Reception on the other hand took place at in Grand Salon Reception Hall. 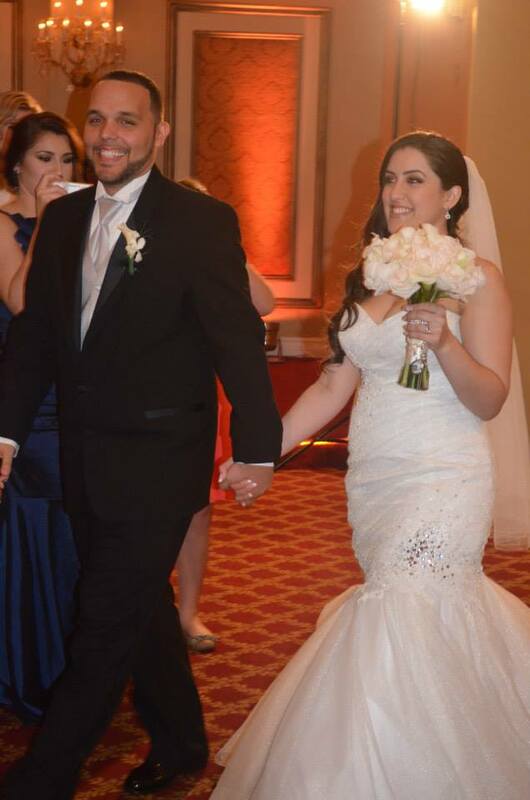 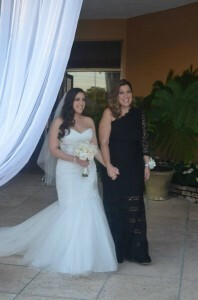 Catherine’s mother had the privilege to walk her down the aisle. 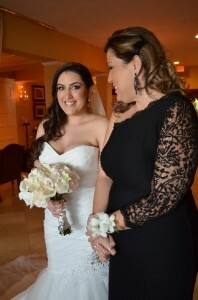 She held Catherine’s hand and gave her confidence on the most important day of her life. 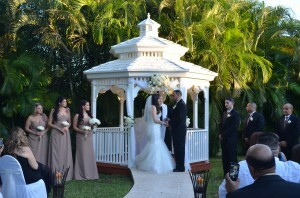 The day was gorgeous and the weather could not be better for an outside ceremony. The fireworks served to indicate the newlyweds had become husband and wife. 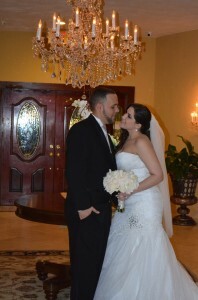 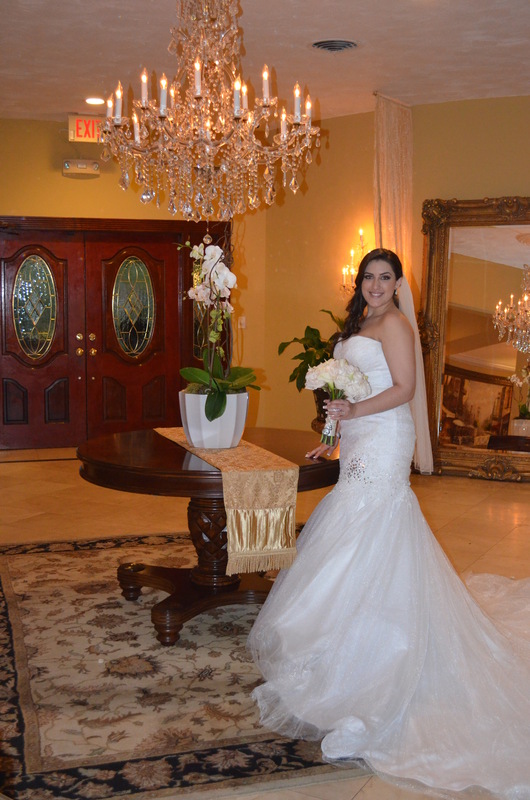 The newlyweds took advantage of the venue to take beautiful pictures after the Wedding Ceremony. 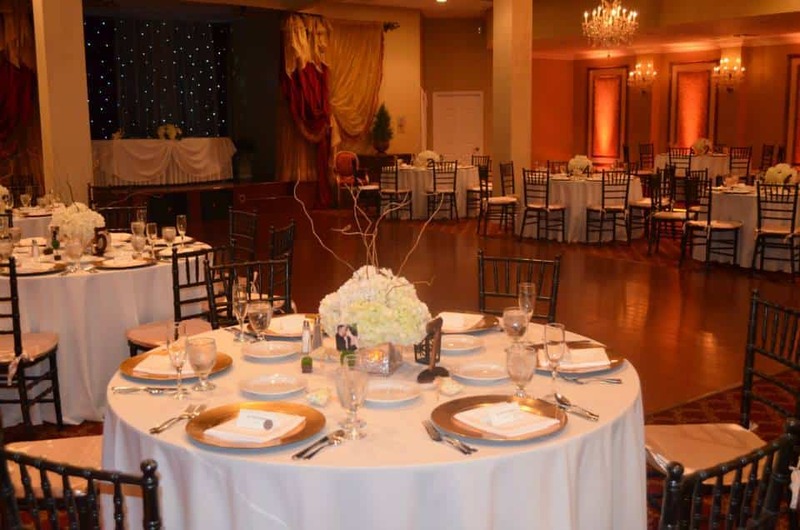 Grand Salon Reception Hall was spectacular with the cherry chiavary chairs. The white linen and the gold charger palates gave stylish touches to the decoration. 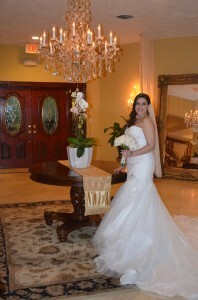 Catherine preferred to have low floral arrangements instead of the high traditional ones. 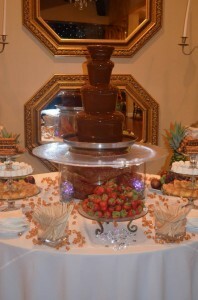 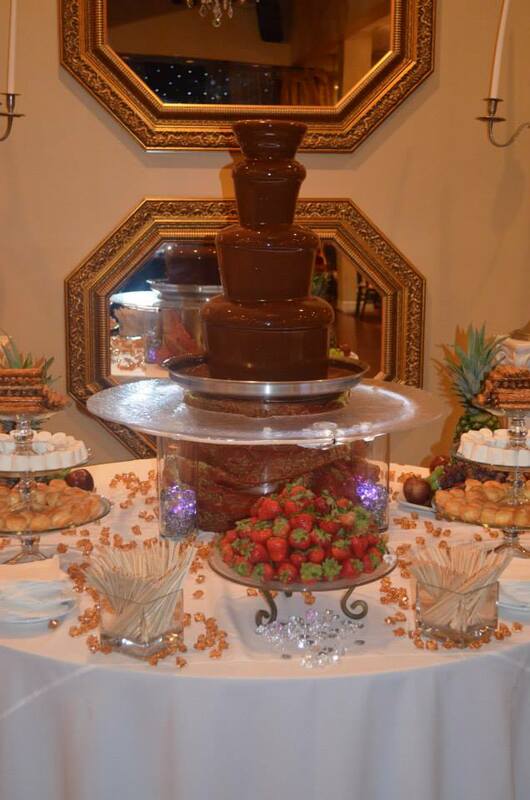 Catherine and Rolando enjoyed the chocolate fountain and their special day and danced the night away together with their guests. Congratulations Catherine and Orlando !